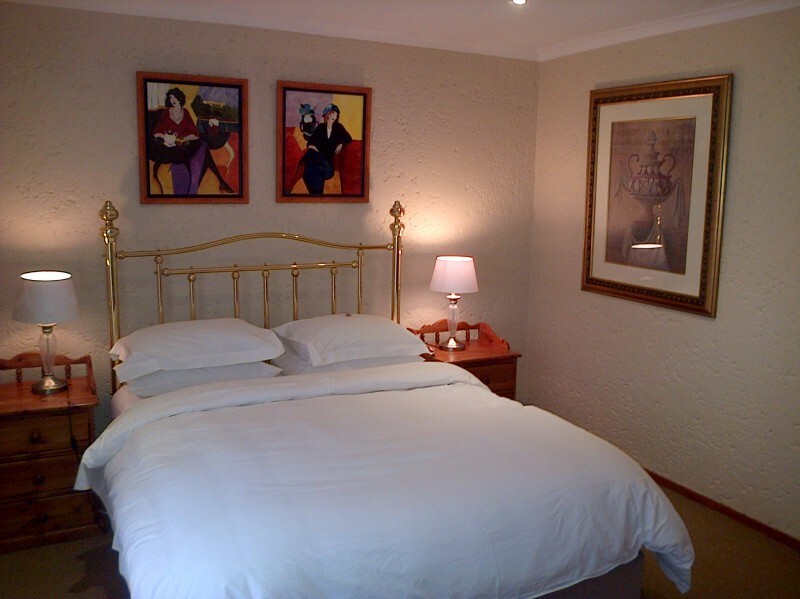 Jubilee Lodge Guest House offers accommodation in Northcliff, Johannesburg. 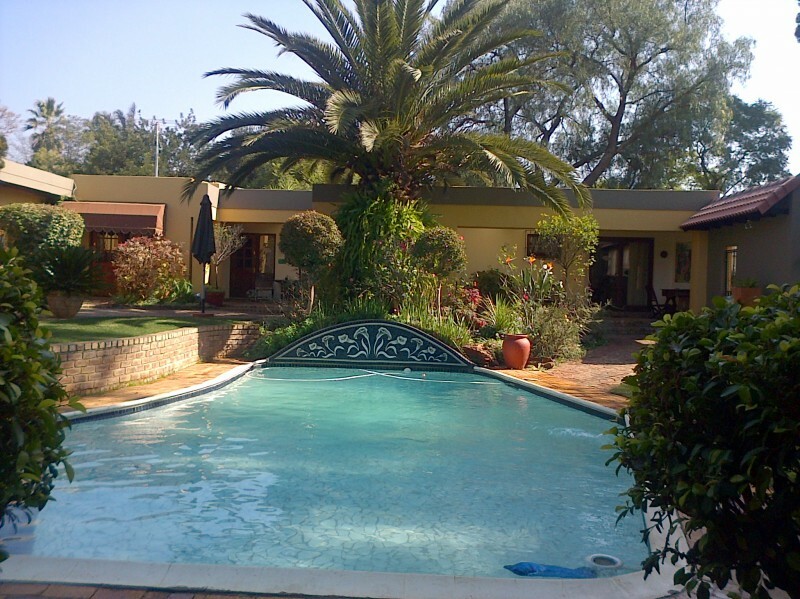 Jubilee Lodge has luxurious 4 Star rated private accommodation set in a beautiful garden and swimming pool. 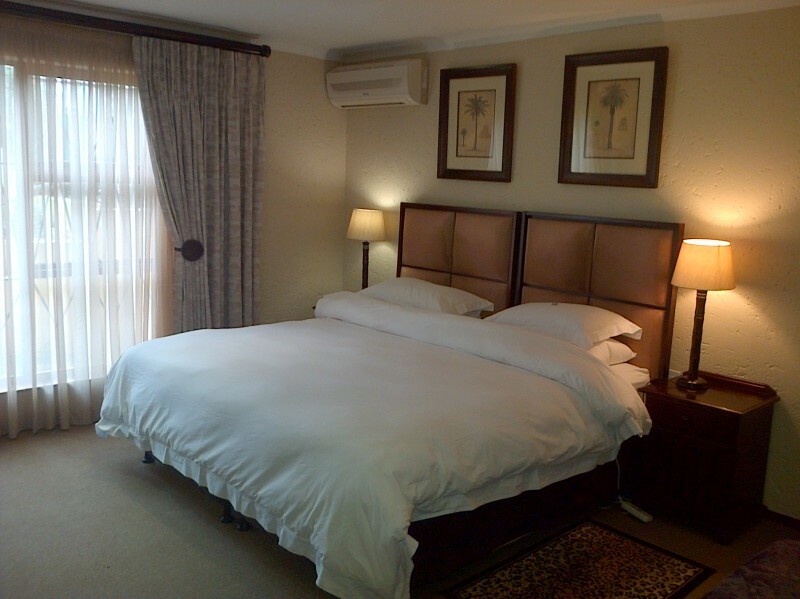 Accommodation consists of 7 spacious double suites, each with its own entrance. 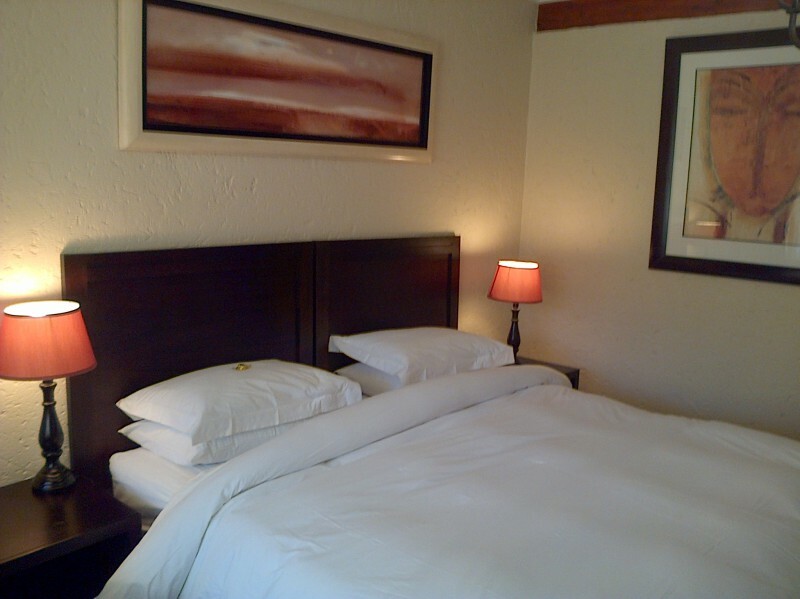 The suites are fully serviced and all have on-suite bathrooms. 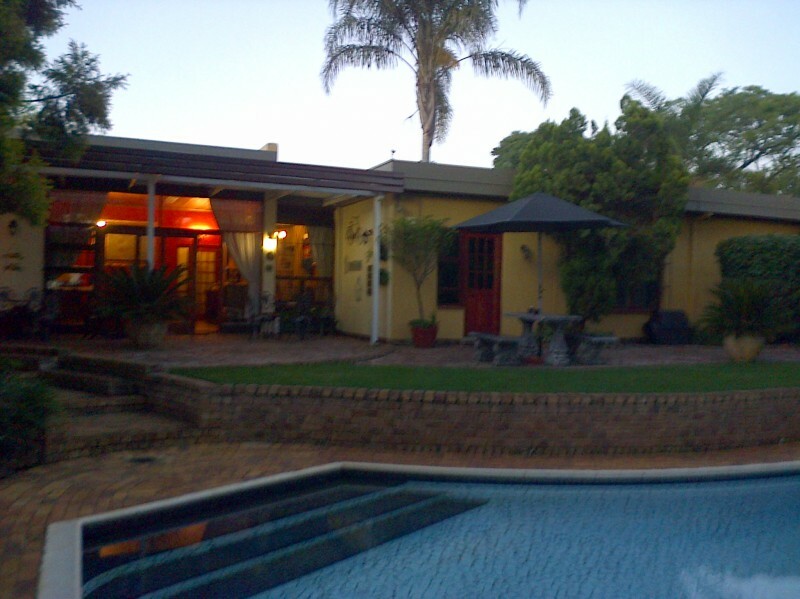 Jubilee Lodge Guest House offers accommodation in Northcliff, Johannesburg. 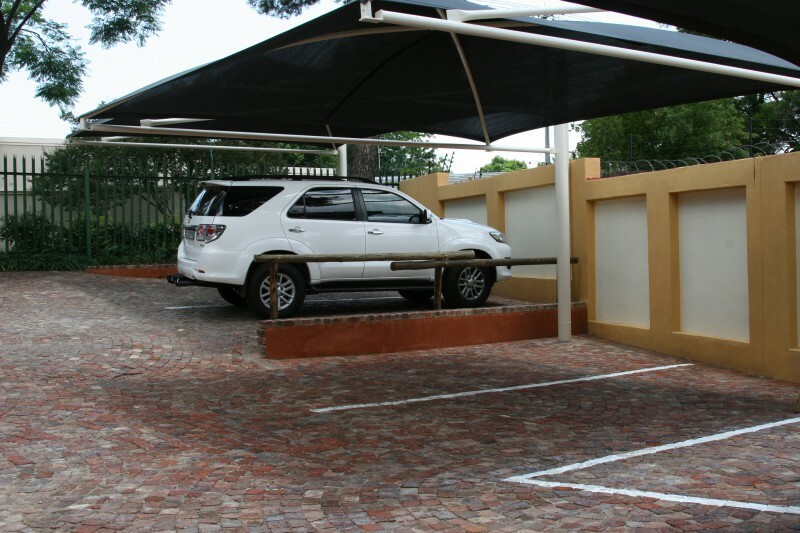 We are situated in the northwest side of Johannesburg close to Cresta Mall Shopping Centre. The suburbs Blackheath, Berario, Constantia Park in Constantia Kloof, Fairland, Kelland, Roosevelt Park, Randpark Ridge and Randburg are close by. Jubilee Lodge Guest House offers luxurious 4 Star rated private accommodation set in a beautiful garden and swimming pool. 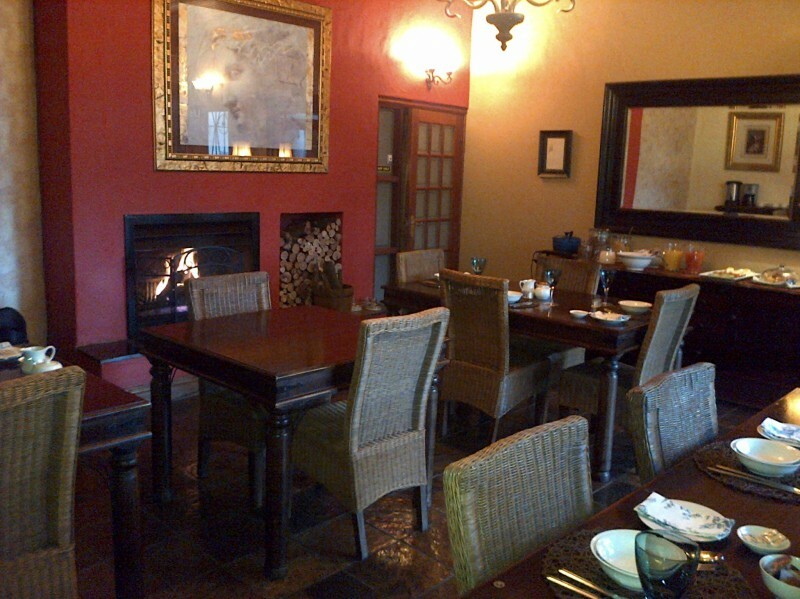 Accommodation consists of 7 spacious double suites, each with its own entrance. 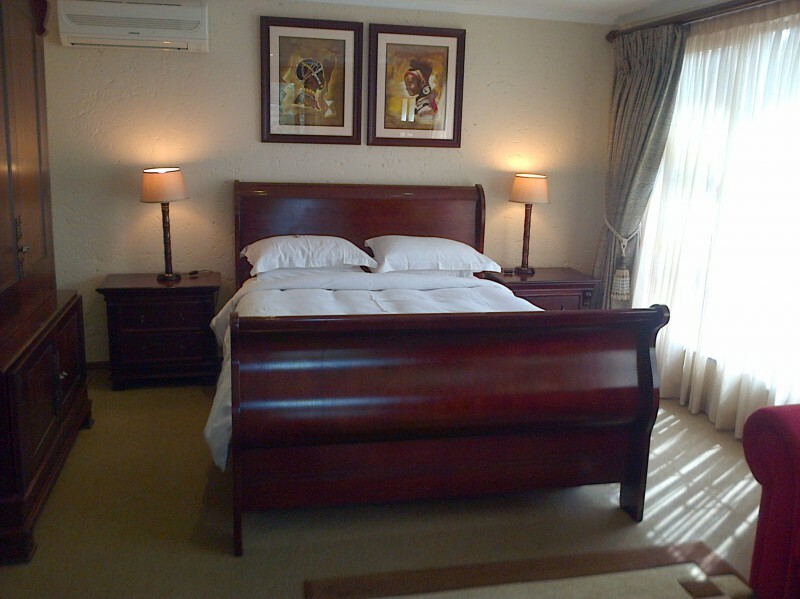 The suites are fully serviced and all have on-suite bathrooms. Each room is decorated tastefully in a different theme. 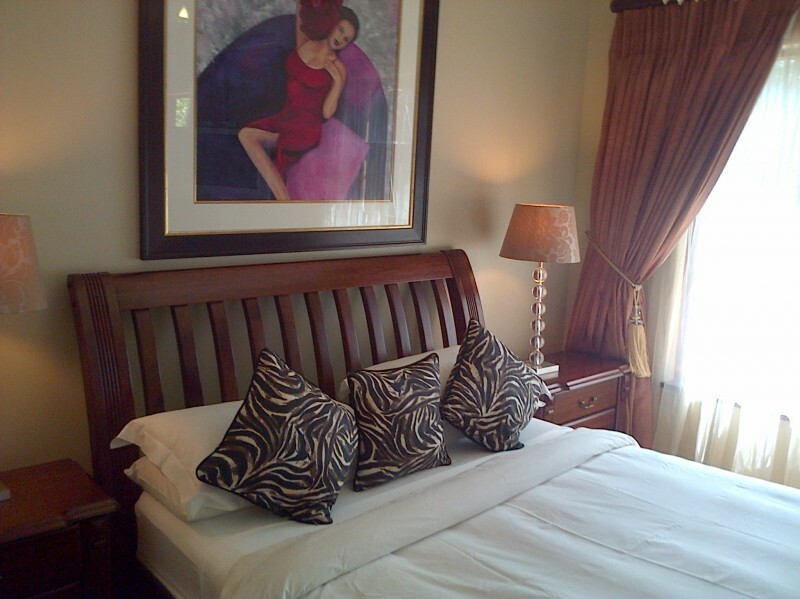 All have beautiful bed linen, television, full mini bars and ample wardrobe space. A full English breakfast is served in the Palms dinning room. Northcliff and its surrounds is arguably one of Johannesburg's most attractive areas, spanning koppies, wide-open spaces and tree-lined avenues. The view from Northcliff Hill and Melville Koppies is a vista of treetops, attractive housing and parks. 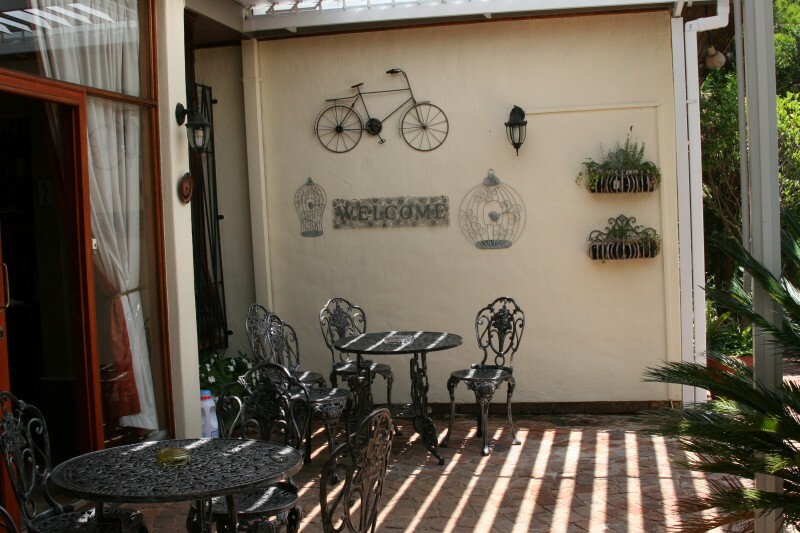 The area boasts some of Johannesburg's most comfortable and settled suburbs with all amenities. Some of the excellent recreational areas include the Johannesburg Botanical Gardens, situated next to Emmarentia Dam and Melville Koppies Nature Reserve. Randpark Golf Course, the Northcliff Country Club corner Welteveden Road and Fir Drive, Northcliff and the Berario Recreation Centre in Dolores Avenue, Berario are close by. Jubilee Lodge is also situated close to some major medical facilities. Wilgeheuwel Hospital and Flora Clinic in Roodepoort. Milpark Hospital near Parktown, the Johannesburg Eye Hospital and Visiomed Eye Laser Clinic in Beyers Naude Drive, Blackheath. The University of Johannesburg the old RAU and the University of the Witwatersrand, "Wits", are within a 10 kilometer drive. 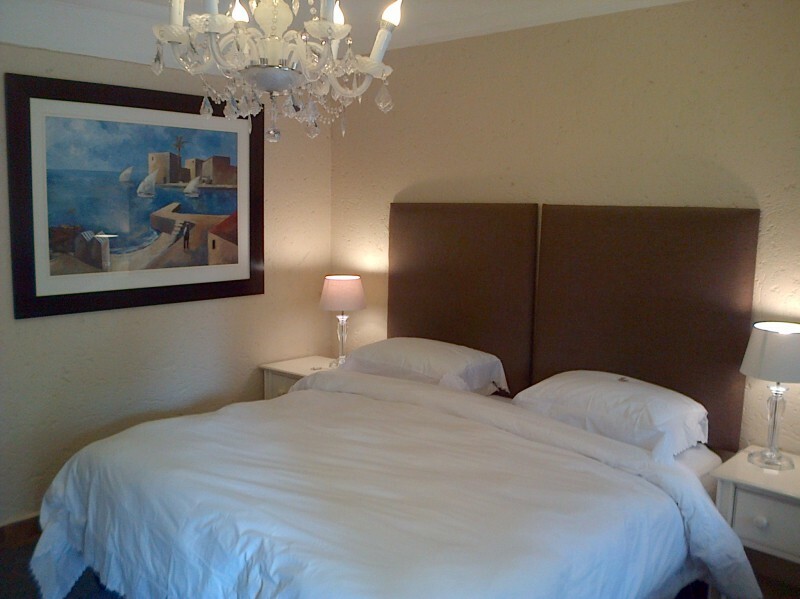 Jubilee Lodge is also situated close to many large businesses. MTN, FNB and Wesbank in Fairland. Absa Training Centre Blackheath, Absa 270 Republic Road, Randburg and Flight Centre Head Office in Blackheath. Abbott Laboratories, Clover, World Vision and South African Blood Services in Constantia Park/ Kloof.